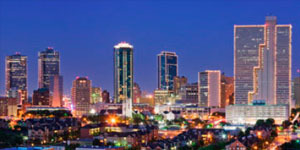 Home Blog Residential Window Film Is Window Film or Window Tinting Right For Your Fort Worth Home? Once you realized your home life and wallet would be better off with the simple addition of window film on your Fort Worth home, you probably started doing your research like a good consumer. Maybe it was the glare that got the wheels turning or a break-in but most likely you heard how much money you could save–and that is categorically true. 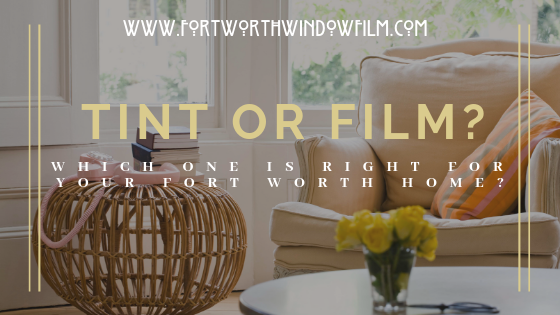 But like most people at this point in your research, you keep seeing the terms window film and window tinting and maybe there is a little confusion about which is which and which is right for your Fort Worth home. As it turns out–you are not alone. Most people don’t know the difference between them and use the words pretty much interchangeably. 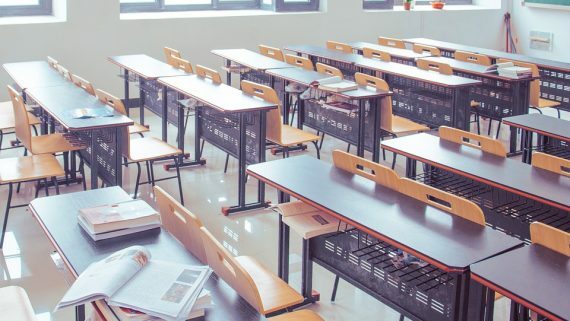 As it turns out, there are many differences between them and choosing the right one is critical for your overall success. 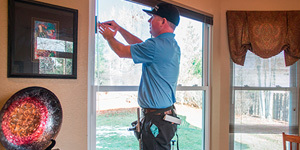 What it really boils down to is figuring out the main issue you are having on with your Fort Worth home’s windows and entertaining the idea that–there may be other issues you could solve at the same time or better with one or the other. 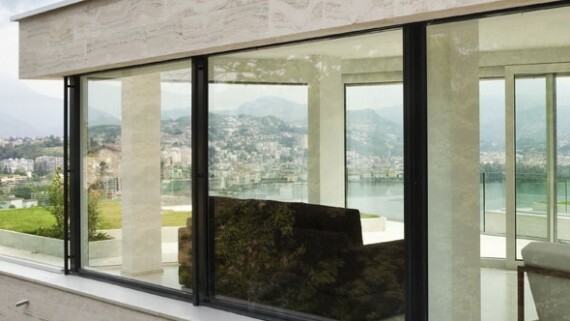 For the most part homes and window film are meant for one another. This is because window film solves more of the problems homeowners here in Fort Worth want to fix and often more than one. Things like energy efficiency, UV protection, and security all fall into its wheelhouse. 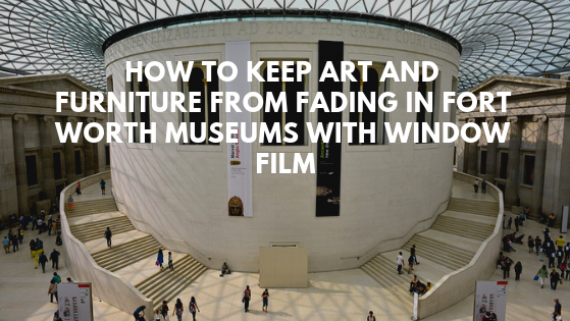 While some tints solve these problems too, tinting is more of a privacy or glare application and tends to have a modern, sleek or mirrored appearance. This type of look is almost always reserved for commercial aesthetics. 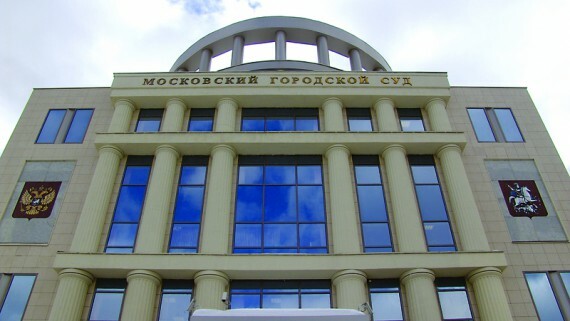 Window films, on the other hand, are clear or in some cases very slightly tinted. Additionally, when a window tint is used to solve the same issues that window films on homes, they will typically not be as powerful for them. Below we provided a guide for your review. Home Privacy: Window Tinting is actually a fabulous way to get strictly privacy–in both commercially or in homes. 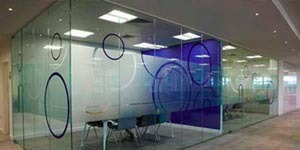 However, decorative films also provide a beautiful solution for more home privacy and they have the appearance of etched or sandblasted glass. This type of look is definitely more suited for homes than the aforementioned mirrored or shiny appearance of commercial tinting. Therefore more preferable for home privacy. Glare Control: Window tinting is great at cutting back on glare through windows but tint is often, as mentioned before, shiny or mirrored in appearance. That type of look is usually reserved for a commercial/urban look. 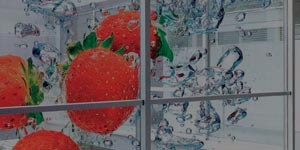 Window films are perfectly clear and make a lovely addition to home windows. They also more than just block glare. 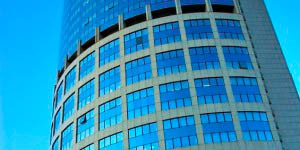 Some window film redirects glare as well and/or provide energy efficiency and UV protection too. 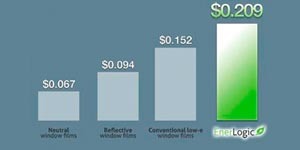 Energy Efficiency: Window film is much better, if not the best, in this category and as a result puts more money in the pockets of homeowners. In fact, this by far the biggest reason homeowners should consider window films, not window tints. Window film is so potent it actually reduces your heating and cooling bills by as much as 60% and pays for itself in as little as 2 years! 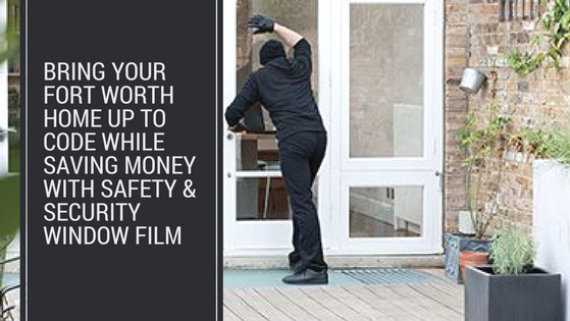 Home Safety And Security: Will window tinting offers slight protection to glass, the reality is– window films are engineered to be sturdier and give far superior protection. 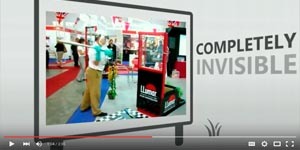 This could be from everything from natural disasters to home accidents and UV protection too. Again, window films tend to have a number of corresponding benefits for homes too–making it a solid choice for Fort Worth homes. All in all, window tinting is a very valuable tool for specific applications that are often niche and even more often commercial. 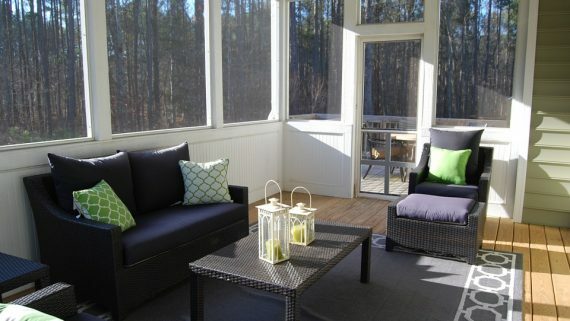 Window film, on the other hand, tends to solve a number of issues at once and is more attractive on homes. 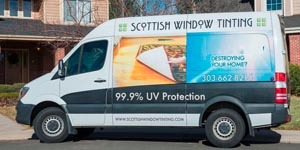 So, Fort Worth homeowners who want a bunch of benefits and more control, while at the same time saving them money, will want to choose films rather than tints. 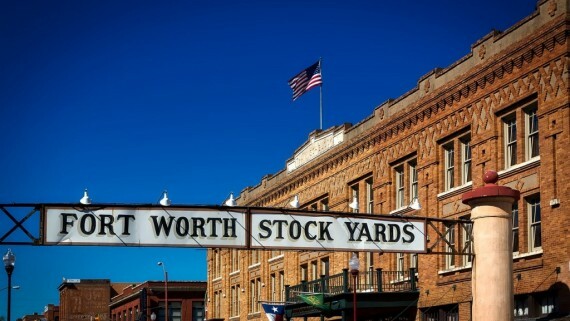 For more information on either window tints and window films for your Fort Worth, home and/or commercial property contact us here at Fort Worth Window Film. We stock a huge variety of films and tints and we will be able to provide one or more solutions for nearly any issue you may be facing. Plus we will walk you through choosing the right film at the right price for your budget and needs.